Smartphones are undoubtedly a part of our adult lives. However, there are people that debate on whether we should permit kids to play with a smartphone or not. Are there are ways to incorporate such a device into a preschooler’s life? In my opinion, there are great applications which will not only keep your kid occupied but also educate and improve its cognitive skills. Read below in order to learn about five apps that are great for your kids. 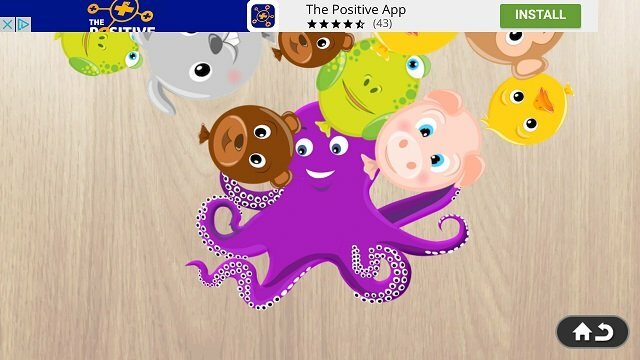 With that said, here are 5 of the best educational apps for kids. Please note that I tried to include applications that either supported multiple languages or didn’t require lingual skills whatsoever. 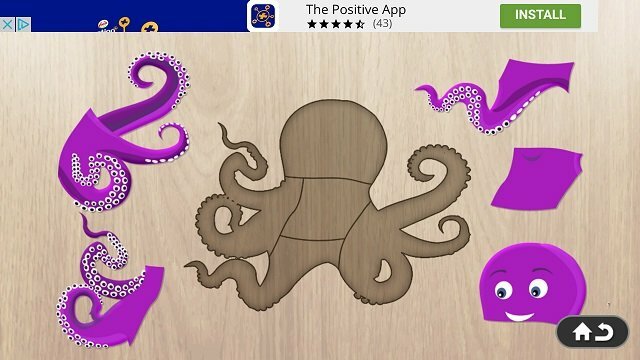 With a very simple interface and over 21 languages to choose from, this game is fun and quite educational. 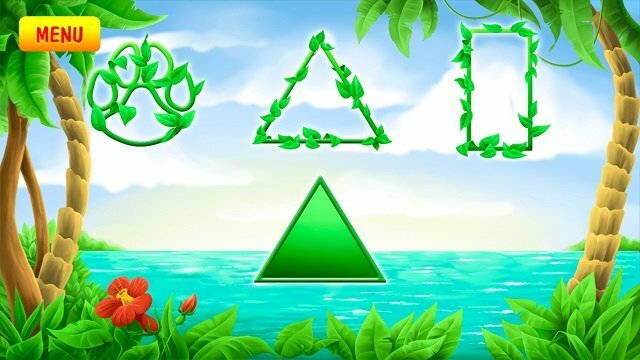 It has different game modes that all have a common goal. Teach your kids how to call different objects and shapes. The “games” are all simple enough that can be completed with a tap or two. Finally, I particularly like how this app needs a double tap in order to exit. 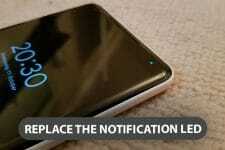 That aims to not let your kids accidentally close the app, thus making their experience more fun. Another easy and free application with multilingual support. 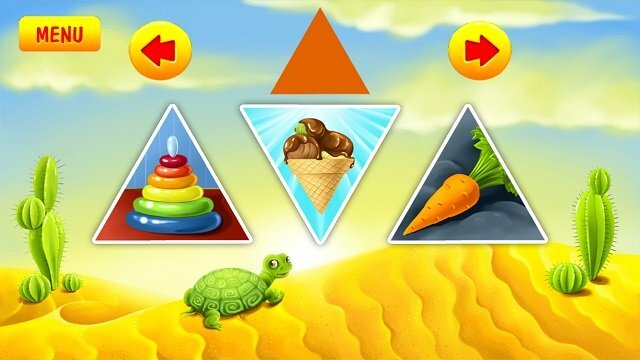 Choose the language and the puzzle that your kid would like to solve. After your kid puts all the pieces together the application voices the name of the animal. Note that this game helps children between ages 2-4 develop matching and motor skills, as well as learn new words. As a result, I wouldn’t recommend this application for older children as it would be relatively easy. 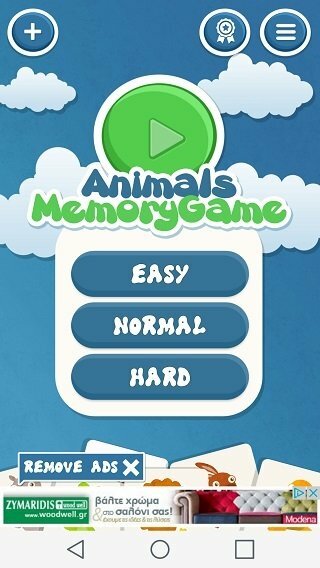 Remaining on the topic of Animals lets see how we can help kids improve their memory skills with this app. This is quite a popular game. Simply find every pair of same cards from the deck until there are no cards left. There are 3 difficulty levels to choose from and I guarantee that even some of you will find the hard level challenging. 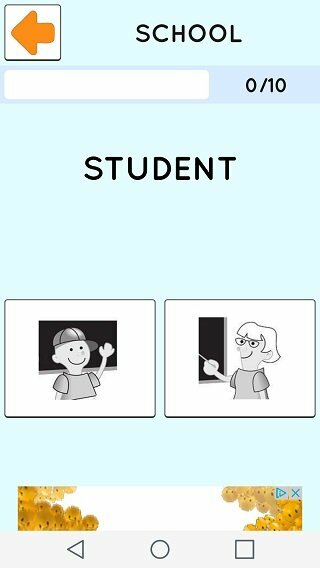 Let’s change our educational objective to learning the alphabet instead of learning new words. 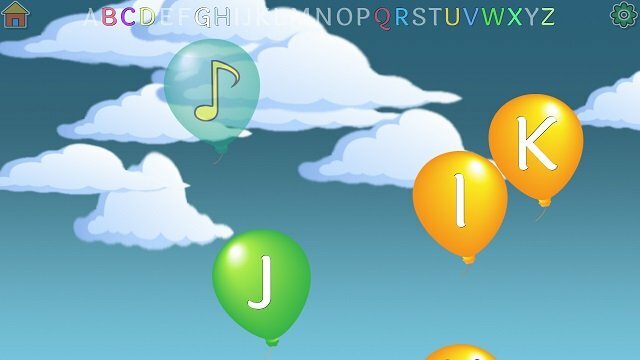 Let your kid pop balloons and learn how to either count to 20 or how to say the alphabet along the way. If your kid finds this game easy at first you can increase the speed and decrease the size of the floating balloons. In this way, you can make the game more challenging. Note that there is also a normal mode available which only aims to keep your kid busy. There is no denying the fact that English is a necessity in every contemporary society. Your kids will probably have to learn English at some point in their lives. 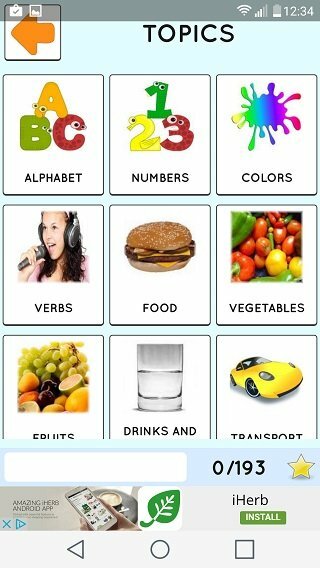 If you believe that teaching them while they are young is the way to go, then this app will surely help you. 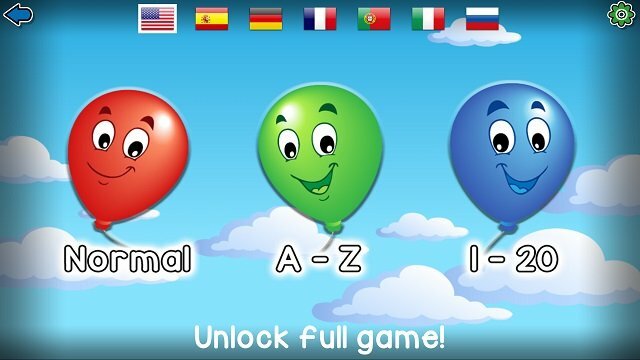 Choose a category and a game mode and help your kid learn the most widespread language in the world. 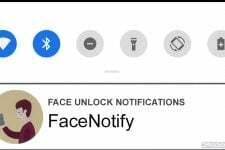 The application will offer written, optical and voice feedback in order to help your kid learn what is what and who is who. Apart from the fact that you will have to help your kid the only other drawback is that the pronunciation of many words is wrong. Did you try any of these educational apps? Feel free to ask questions and give your suggestions in the comments below.